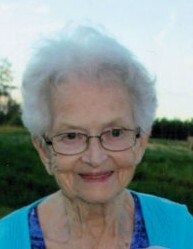 It is with great sadness we announce the passing of Mary Baxter, long time resident of Fort St. John. Mary passed away Friday, November 23, 2018 at 90 years of age. In lieu of flowers expressions of sympathy can be made in memory of Mary to the Fort St. John Hospital Foundation.